Currently, Bosch is lending its support to the first series production projects such as the Fiat 500e, and is also manufacturing components for advanced plug-in hybrid drives from Porsche and other automakers. This type of electric drive is becoming increasingly popular among buyers. With an eye to the future, Bosch invests some 400 million euros in electromobility research and development each year. The focus is on what will benefit customers in everyday use: “I expect that by 2020, electric cars will have a range of at least 300 kilometers,” Denner said. Denner also stressed that electromobility will extend to more than just cars: “Electric vehicles will be connected vehicles, exchanging information with their environments. This connectivity improves safety as well as driver comfort.” However, there is currently a lack of a general standard for data exchange. Only when all vehicles use the same communication interfaces will it be possible to make services available for all drivers. The technology group is also preparing for the future in this respect. 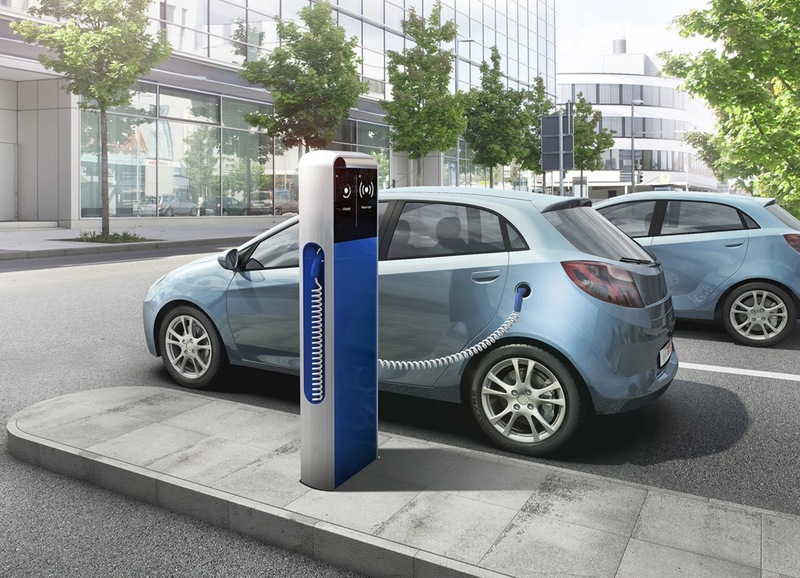 Denner gave the example of the Hubject project, in which Bosch is helping to establish a comprehensive charging infrastructure for electric vehicles. Here, perspectives extend beyond Germany. In the growing megacities of emerging markets, electromobility in conjunction with an intelligent network could help to solve a lot of problems. One challenge will need to be confronted in the next few years: “In order to achieve the kind of solutions that electromobility requires, we need well-educated employees,” Denner said. To this end, Bosch is active in initiatives such as partnerships between the Robert Bosch Center for Power Electronics and the universities of Reutlingen and Stuttgart. Denner argued that other institutes of higher education as well as training organizations should include electromobility in their curriculums.